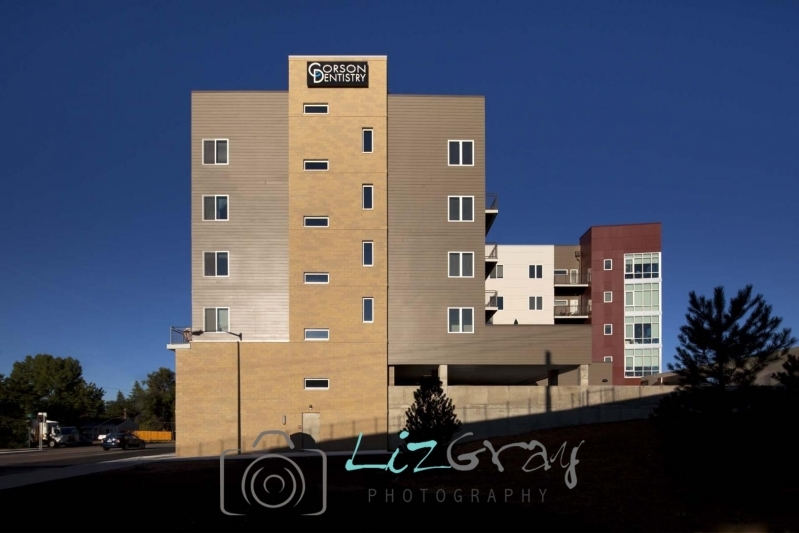 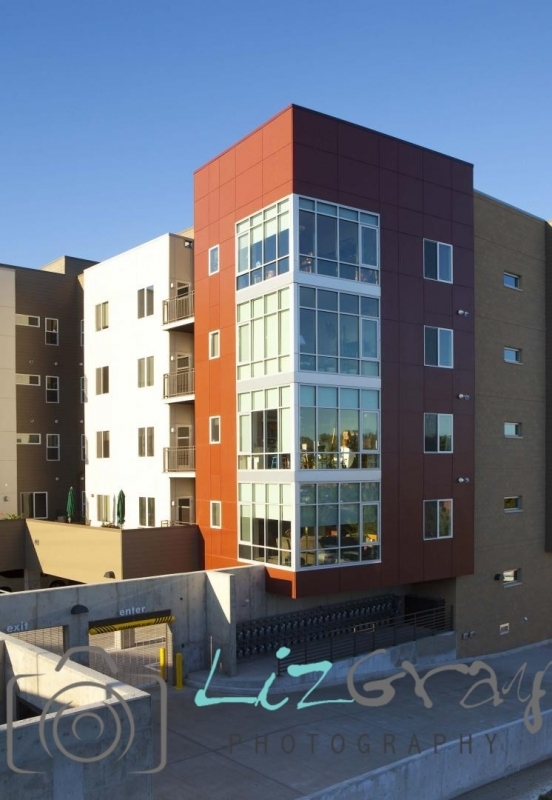 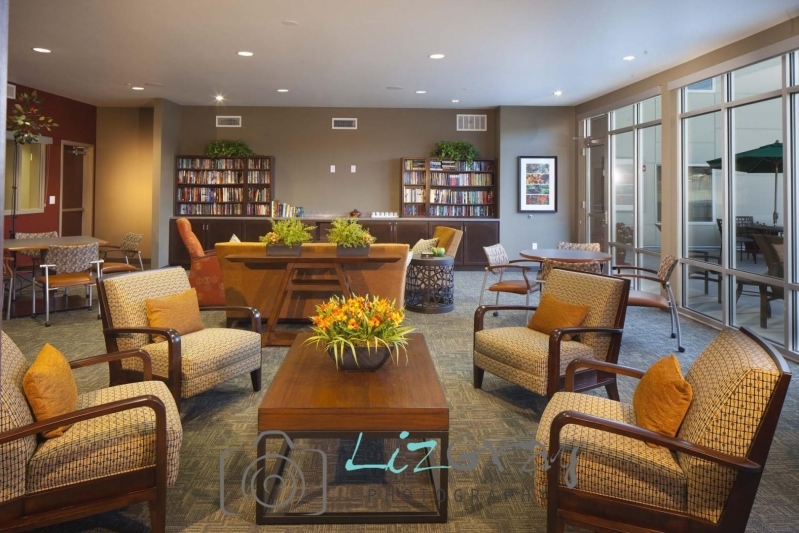 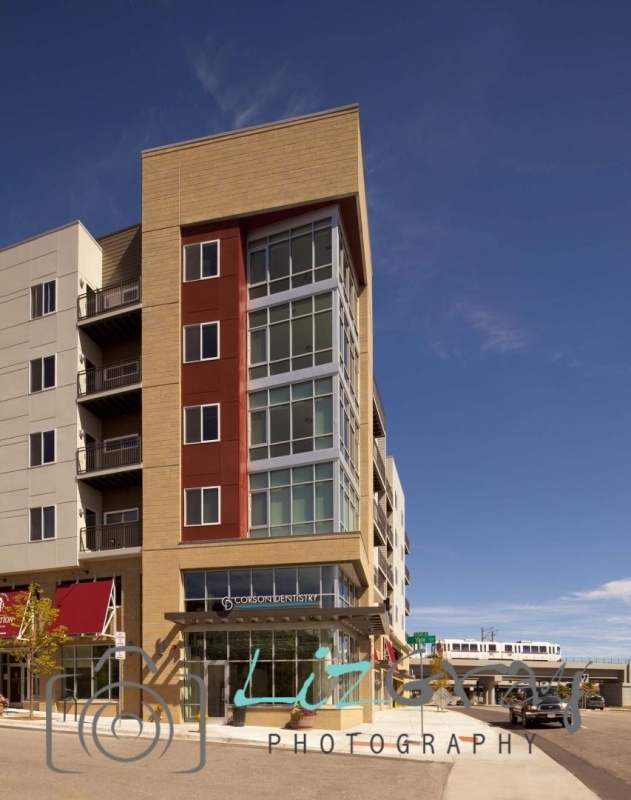 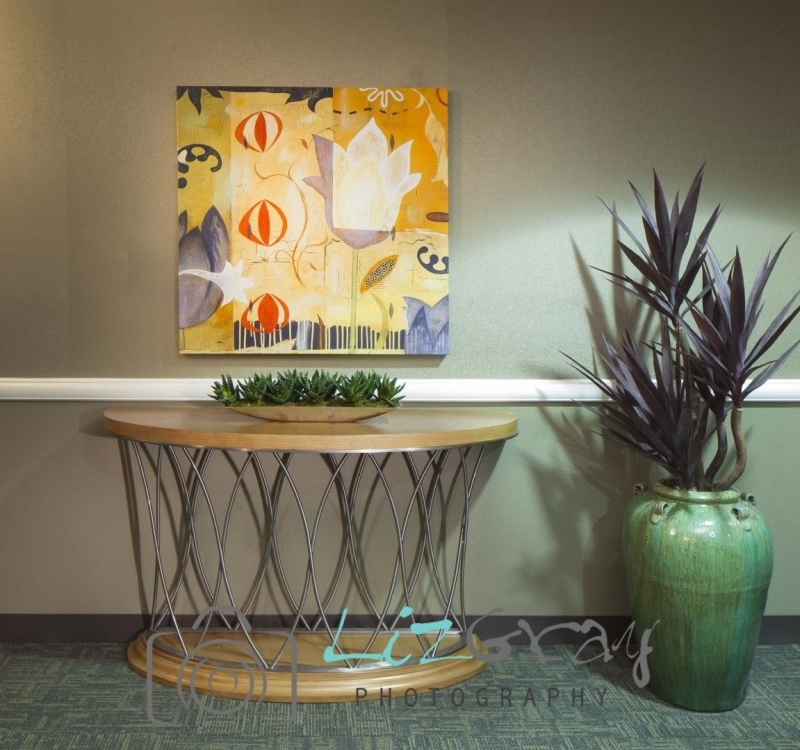 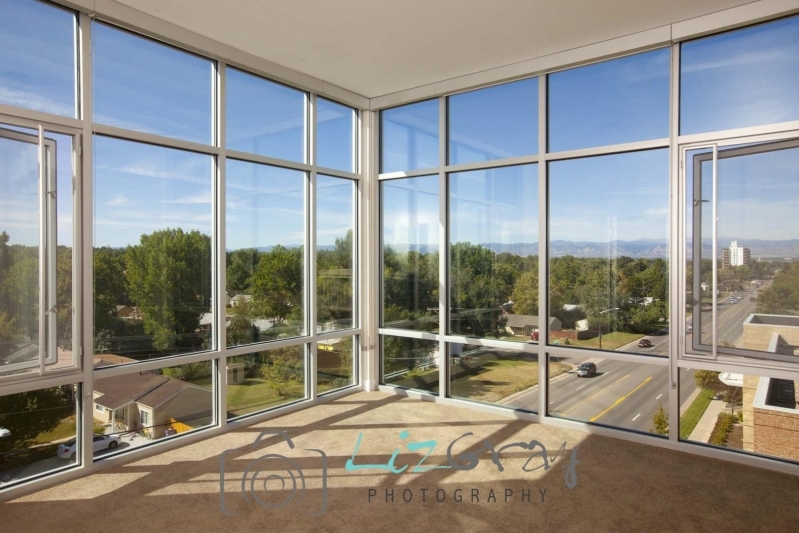 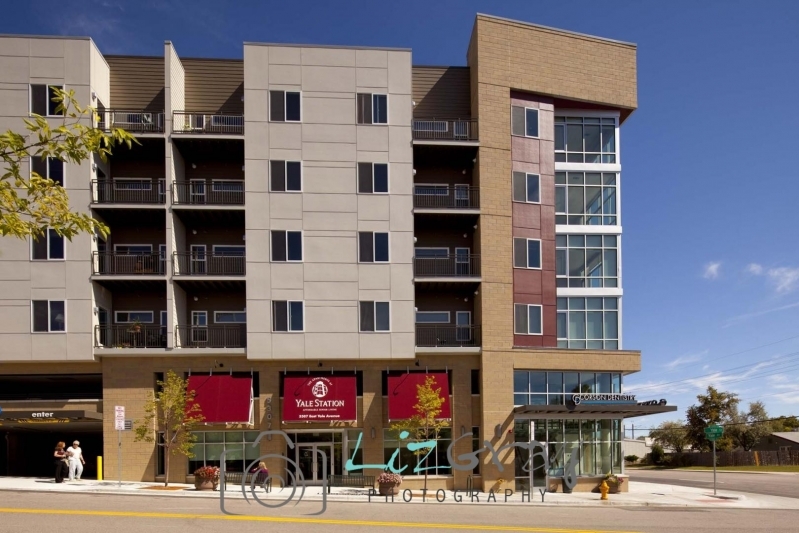 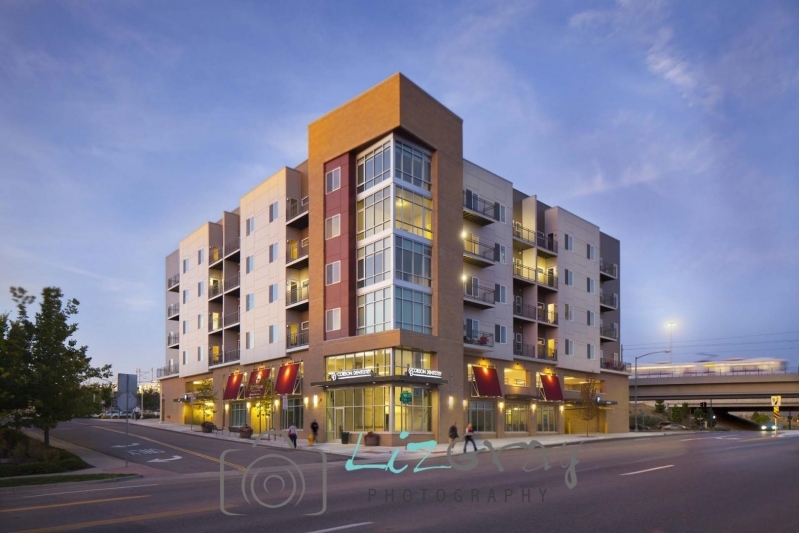 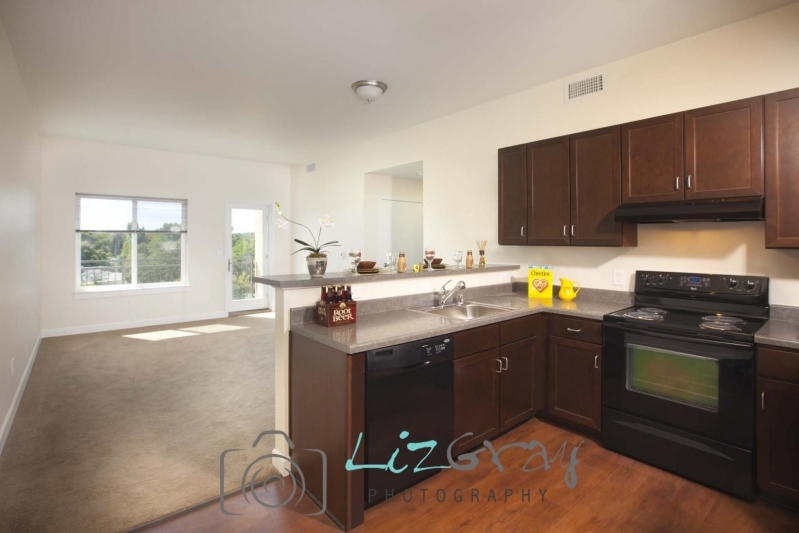 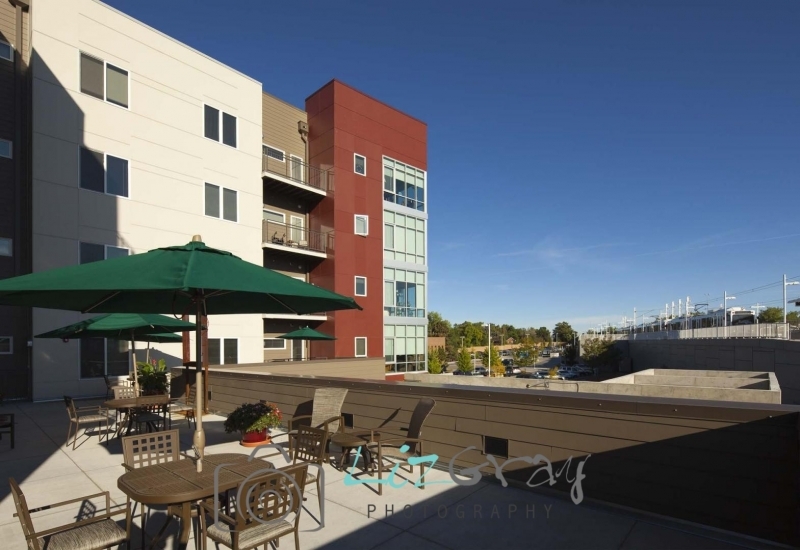 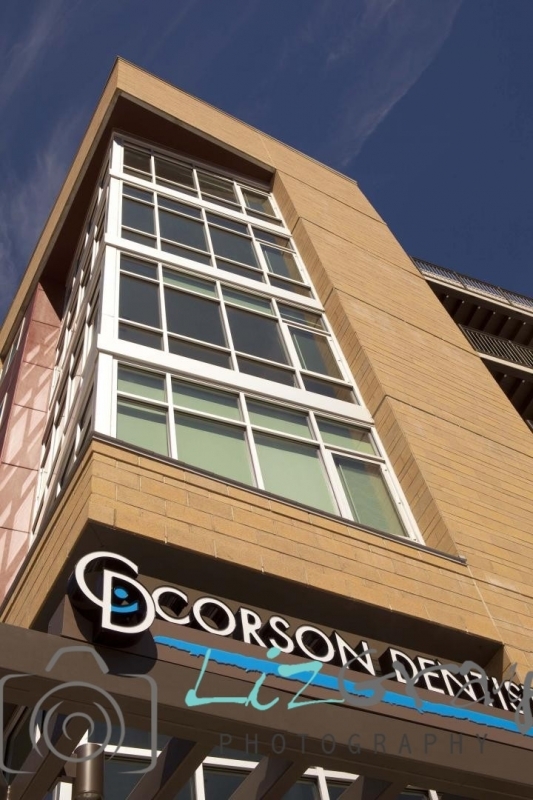 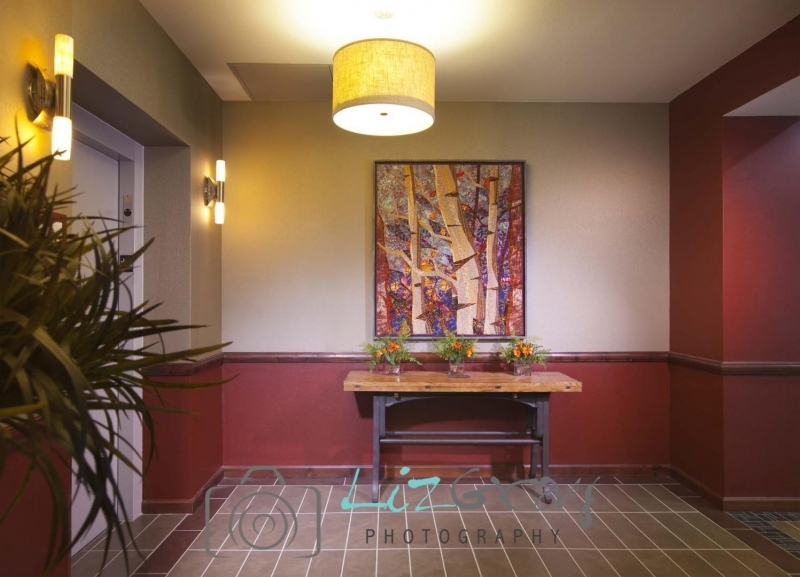 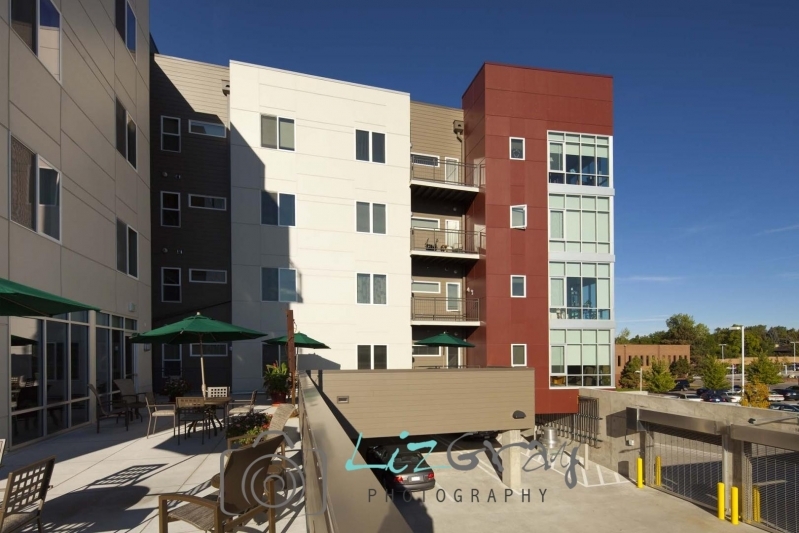 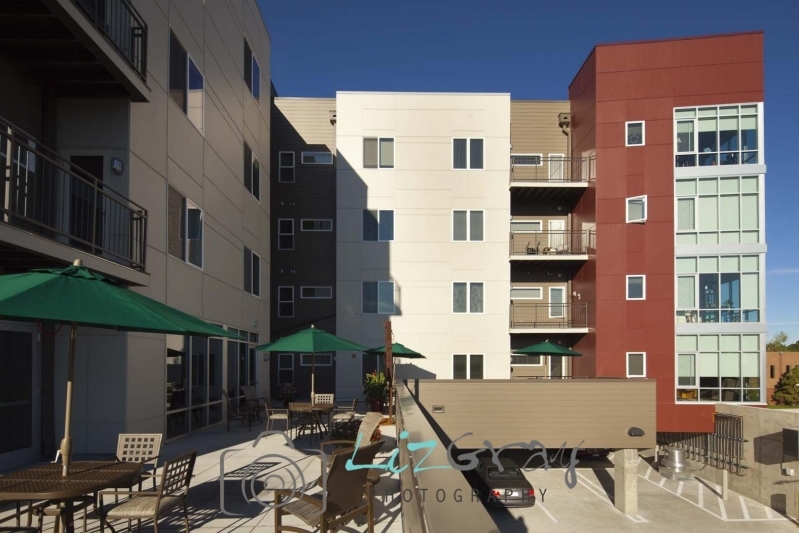 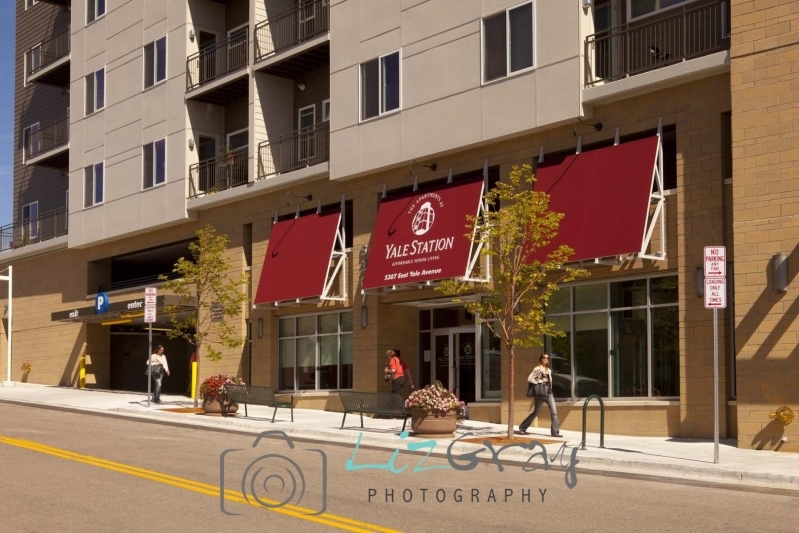 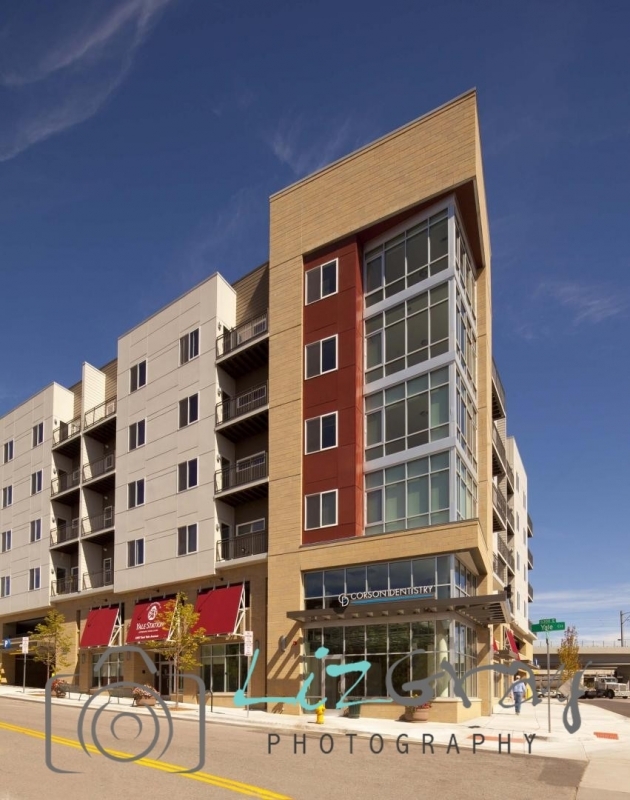 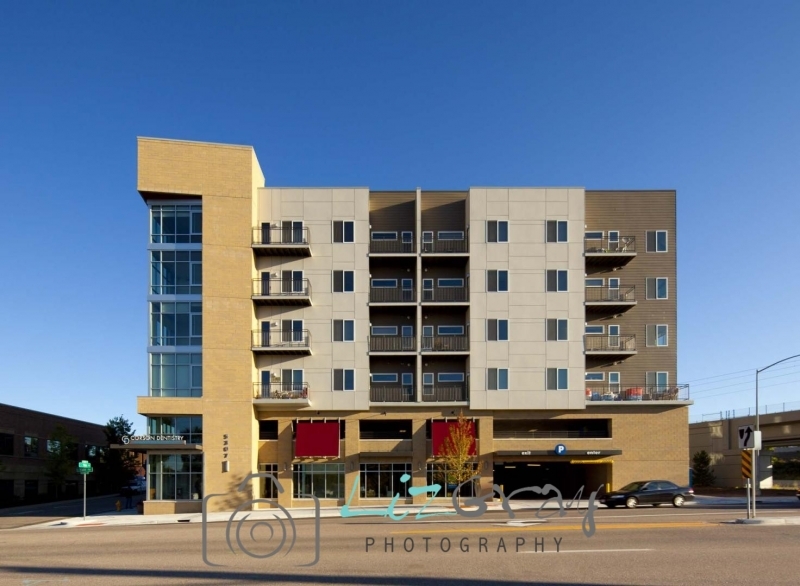 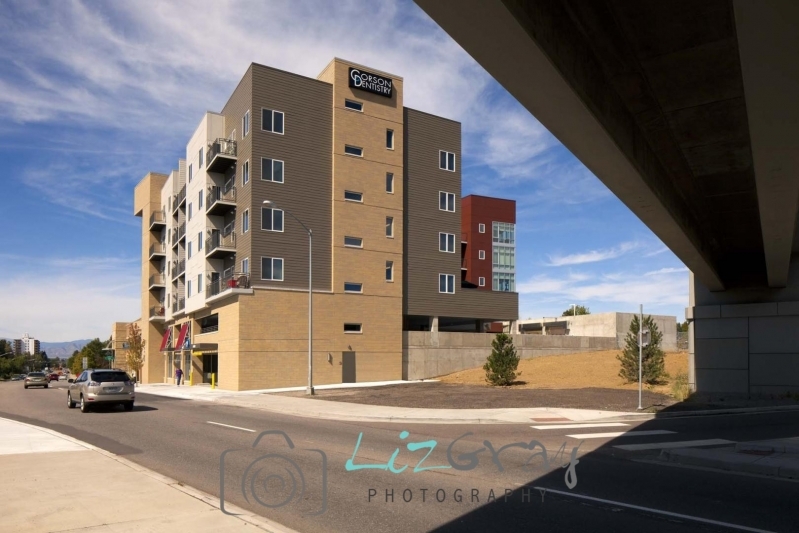 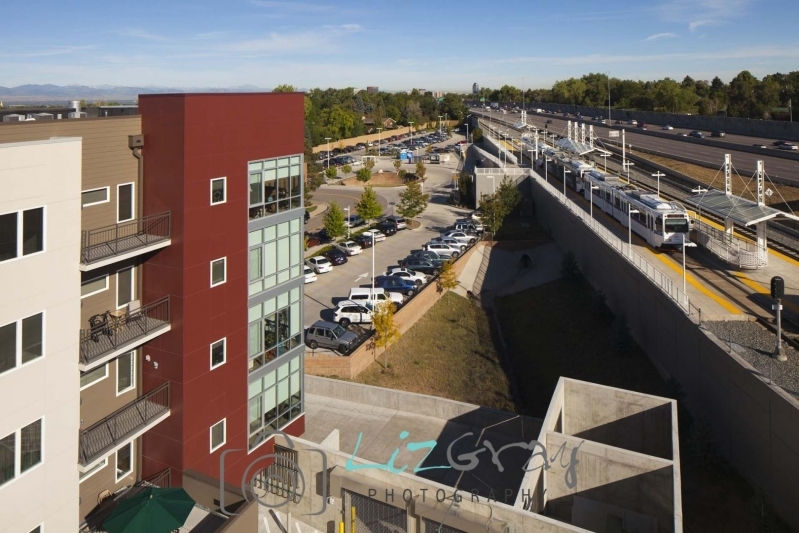 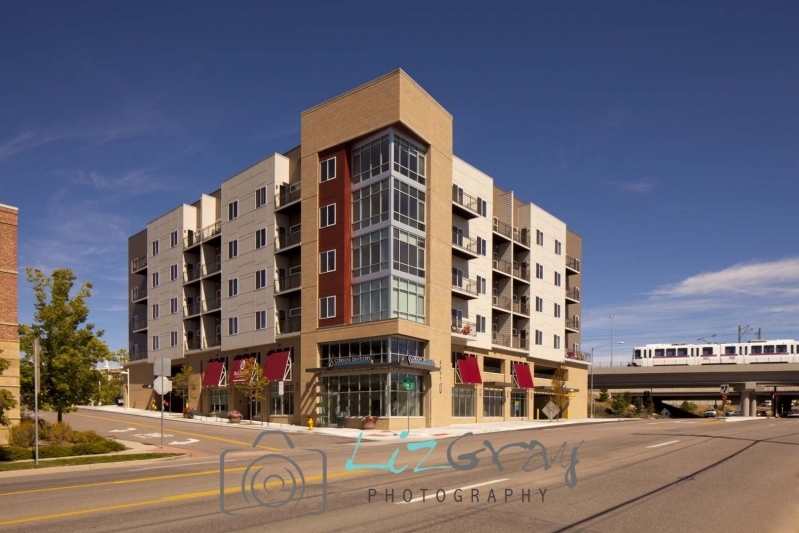 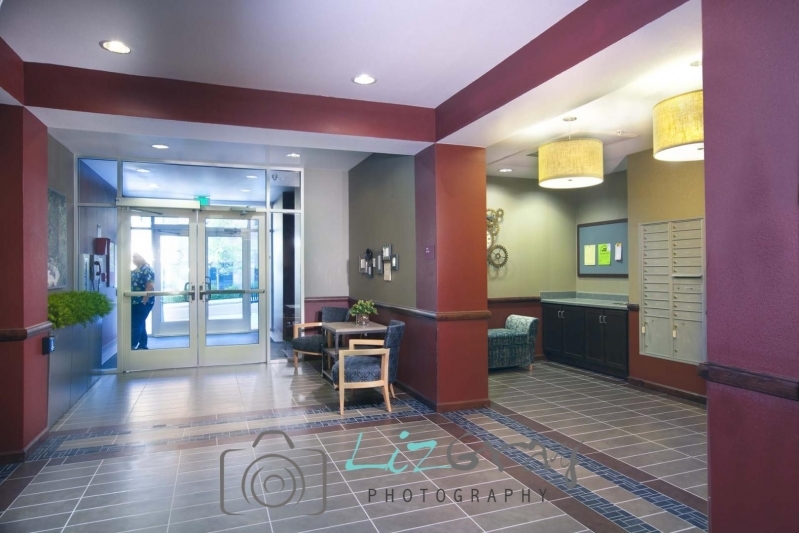 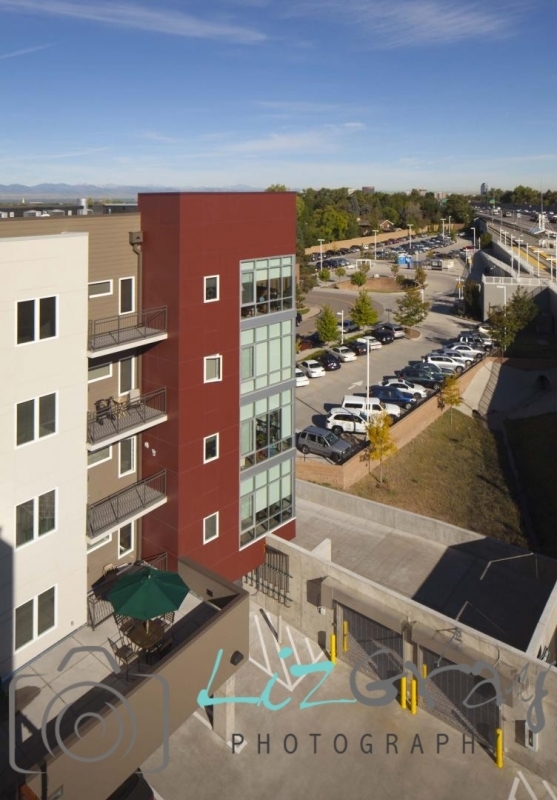 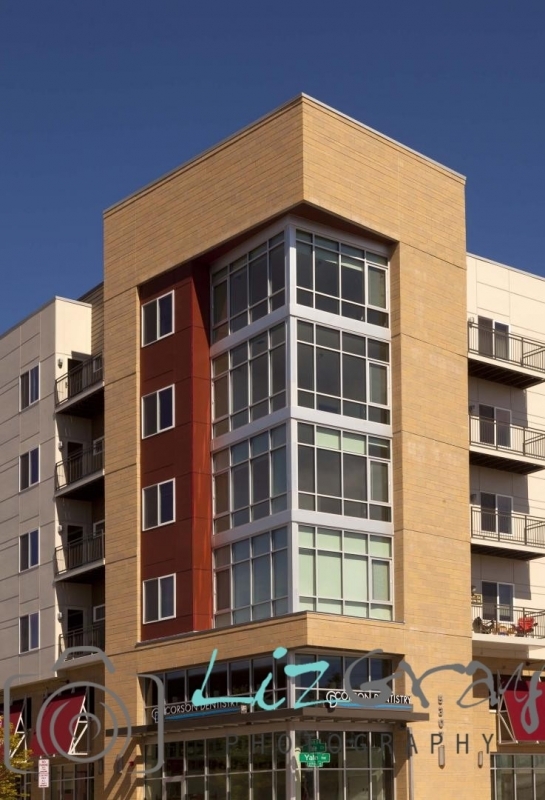 This project is a residential senior living facility adjacent to the Yale Station light rail. 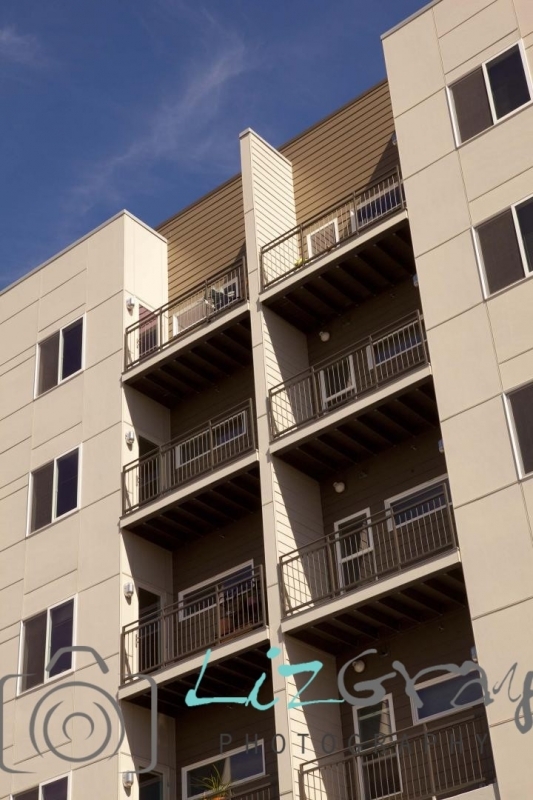 The facility is 6 stories, has 50 units, and is over 75,000 square feet in area. 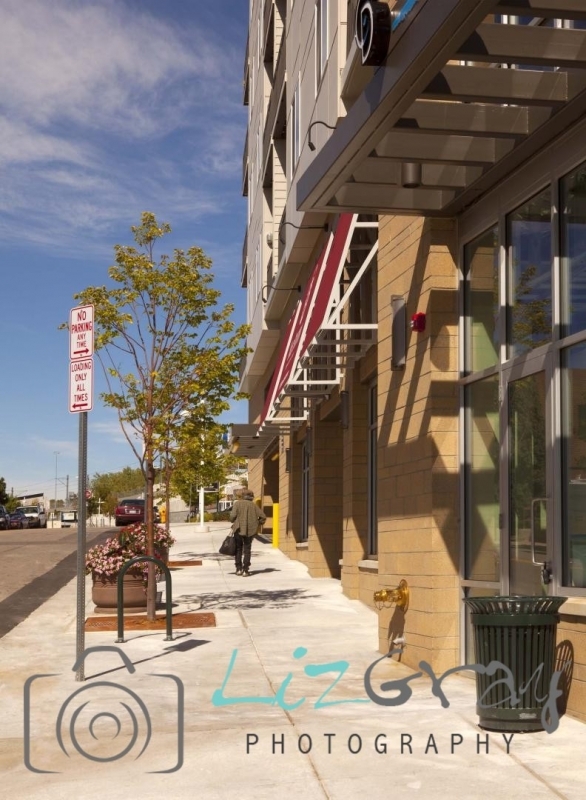 The building includes retail space, parking, a community area, and a garden center. 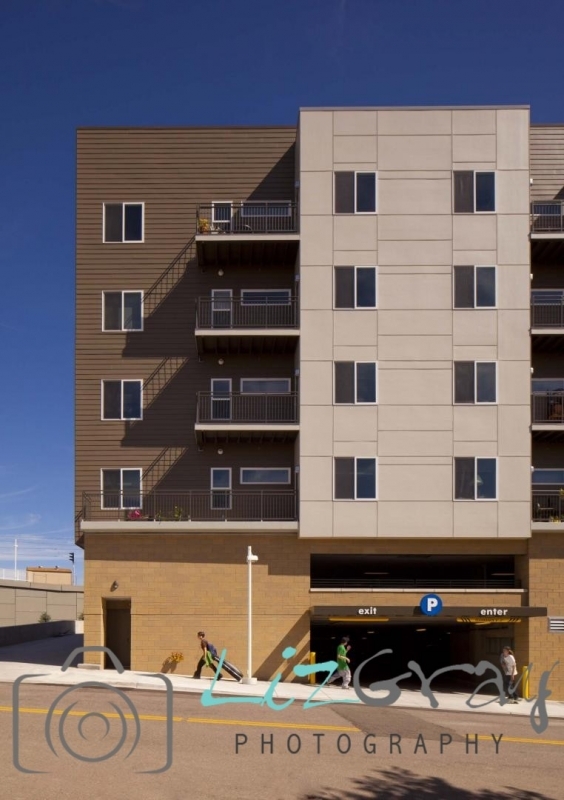 This project consists of a four-story wood building over a two story partially below grade parking garage. 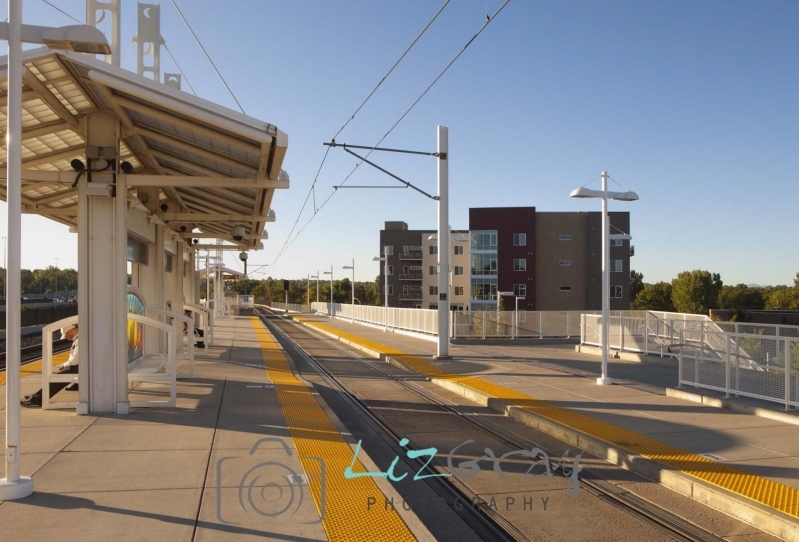 The garage slabs are cast in place post tensioned concrete spanning to cast in place concrete columns. 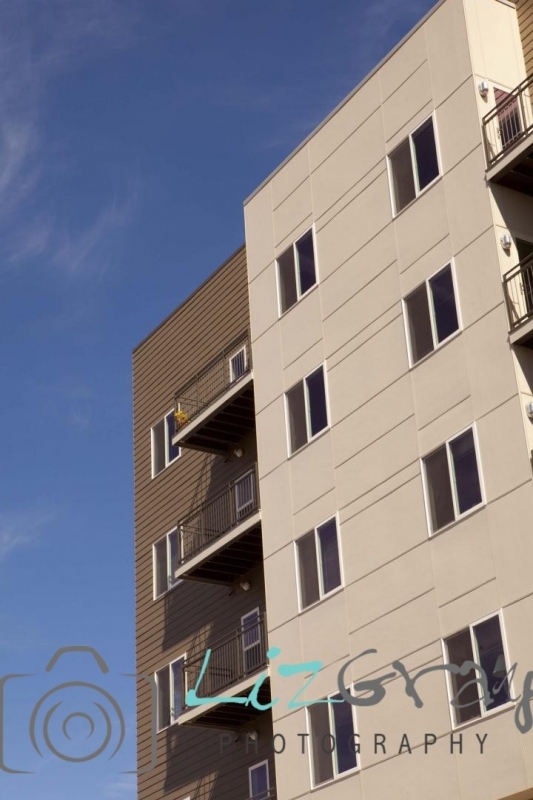 The building is wood framed from party wall to party wall to limit the overall height of the building. 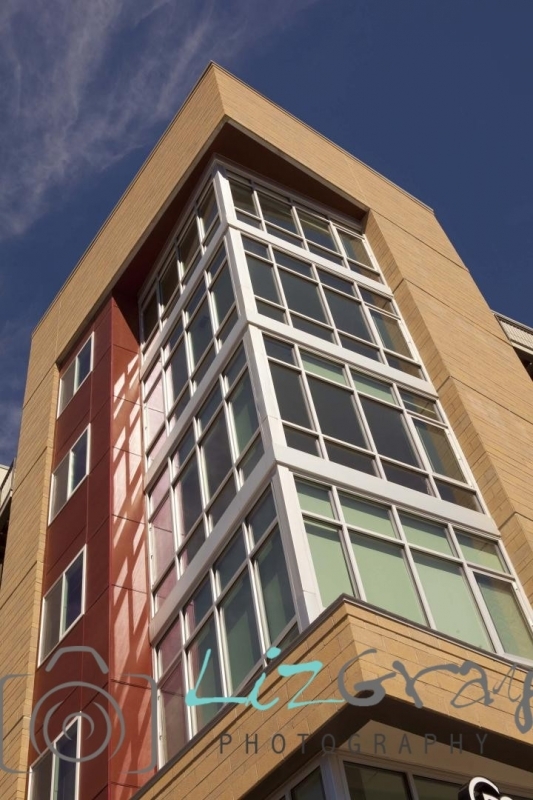 The outside of the building mirrors the overall theme of the buildings around it, i.e. 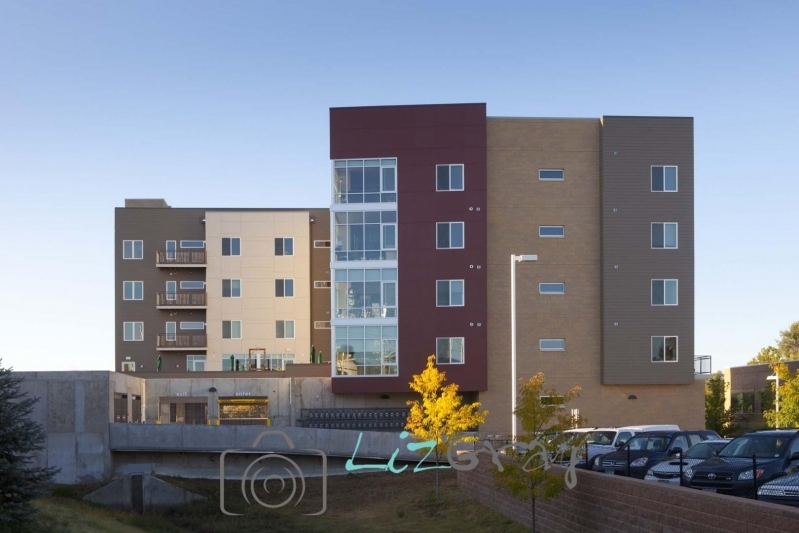 stone, brick, concrete masonry, stucco, metal panels, and wood. 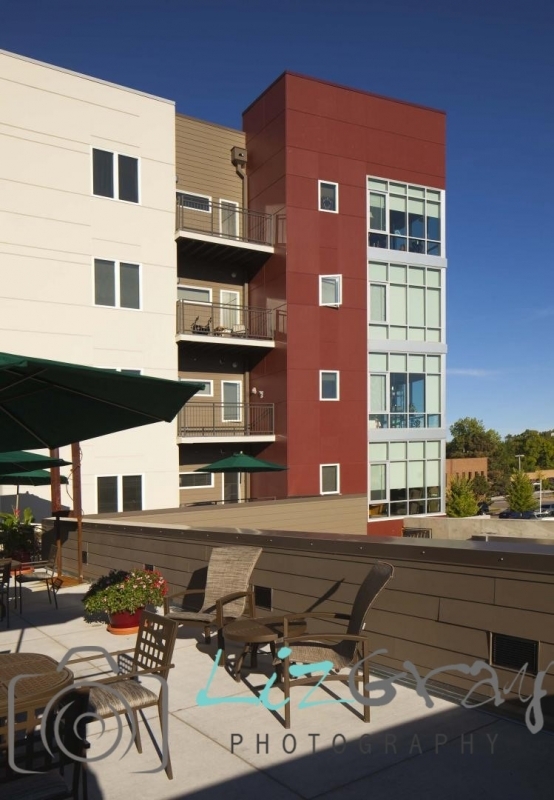 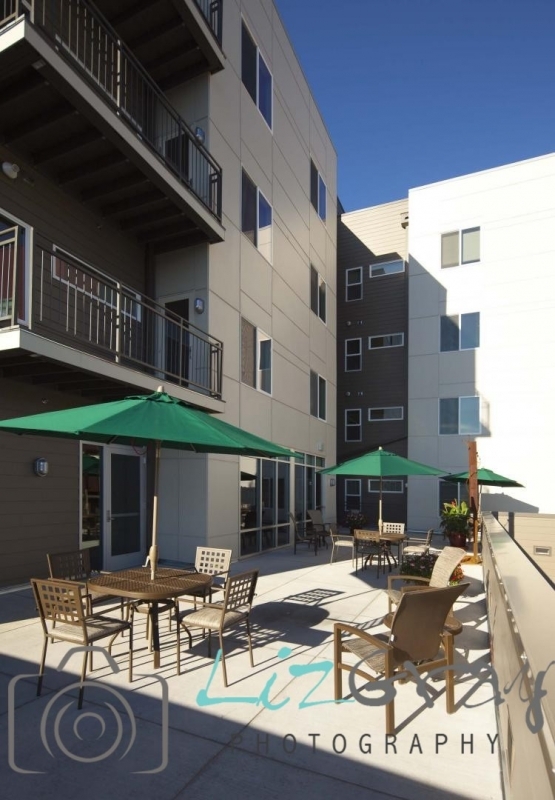 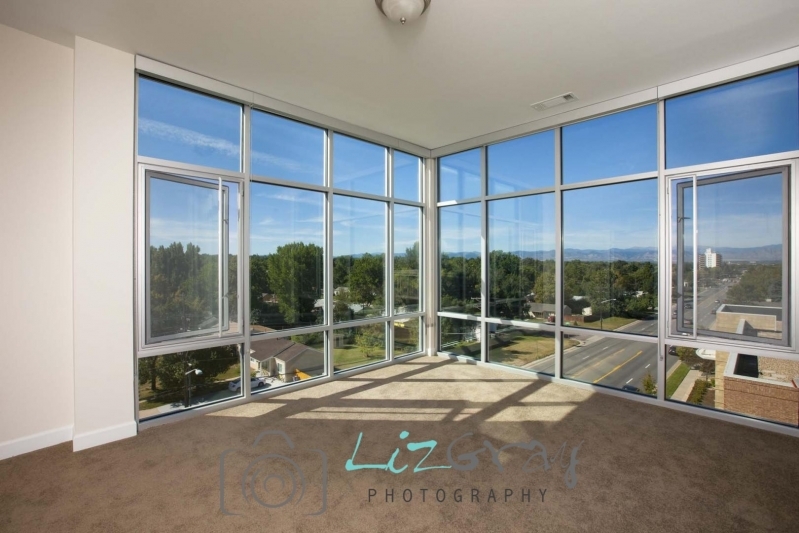 The building is designed to give each occupant a sense of home, while at the same time providing the necessary accommodations to those who need them.